I love home gadgets. They're there to make your life a little easier. I have two kids and a lot of weeks a crazy schedule. 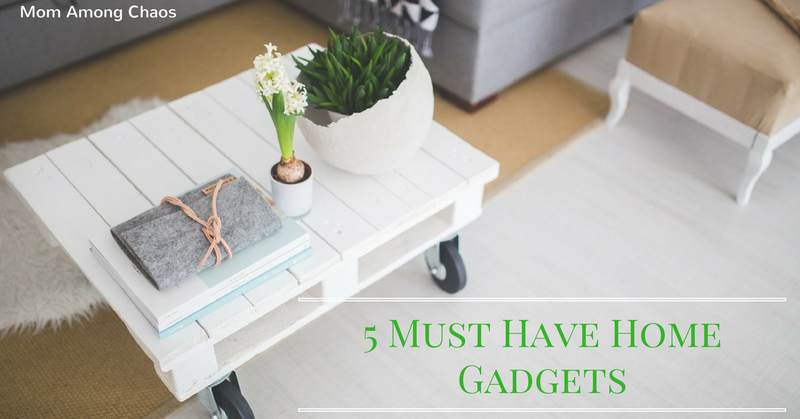 So, I'm bringing you 5 must have home gadgets to save you some time and simplify your life a little bit. Read why I love the item listed below! Hosted by Utterly Amazing, Hello Teacher Lady, Anchored Mommy, Chronicles of Motherly Beauty, Mom Among Chaos & Adorkablii. Thanks for joining us this week for #FiveFavoriteFriday. A weekly link party where we have one topic, and we will share five must-have products related to that theme. Please hop along and read all of the blog posts in this week's hop. Just click the links below. After you read each post, please comment and share. We want your input as well! Are you a blogger looking to join a link party on Fridays at 8 am? Sign up here! 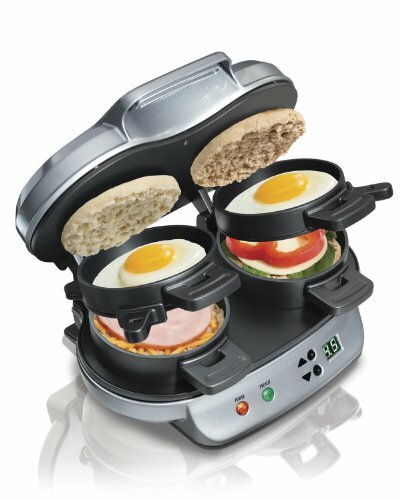 The Hamilton Beach Dual Breakfast Sandwich Maker is a lifesaver when it comes to providing your family with a hot & quick breakfast. You can make up to two sandwiches at a time using your own healthy ingredients! Grab yours today! Keep your microwave neat and tidy with the Tovolo microwave cover. You will spend less time cleaning the microwave with this beautiful gem. I definitely need one of these in my life. I love the Amazon Echo. I purchased one during the summer and fell in love. Here is how it can save you time. While I'm getting ready in the morning, it gives me the weather, so I know how to dress myself and the girls. It also can help with homework, grocery lists and so much more. 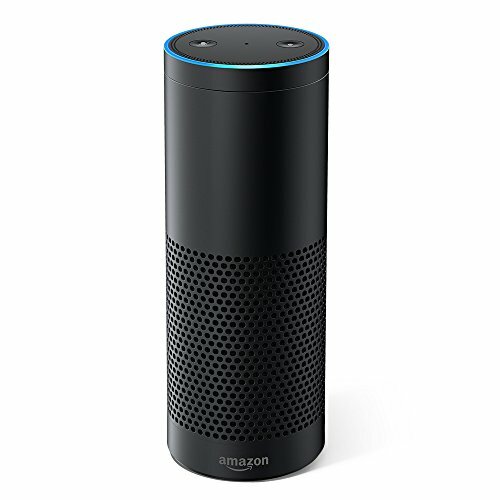 The sound is incredible, and I would buy everyone Alexa if I could afford it. 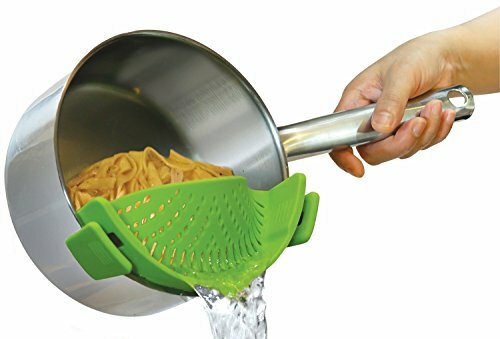 The Original SNAP'N STRAIN by Kitchen Gizmo, No-hands No-Fuss Clip-On Strainer. Fits all Pot Sizes. My girls eat lots of pasta. 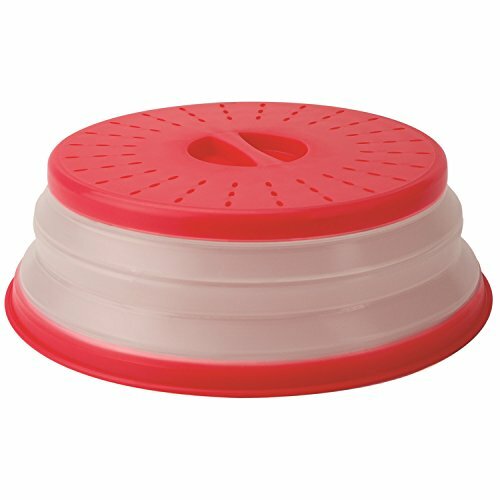 Instead of using a separate colander the Snap'N Strain is a time saver! This is a must have home gadget! I love these silicone lids! 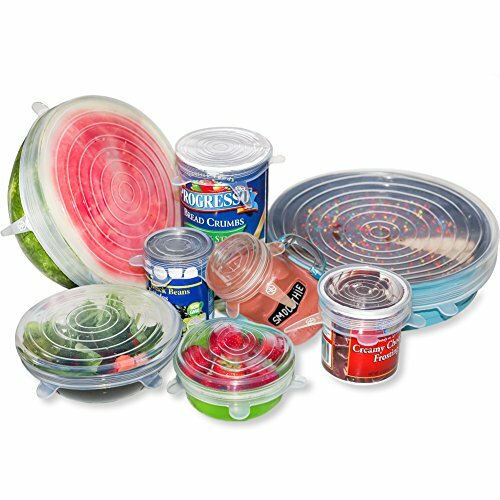 You don't have to dig out the wrap but instead, these lids cover just about everything. I'm in love. Pick up yours here.